This lesson was written for beginning of the year Kindergarten. 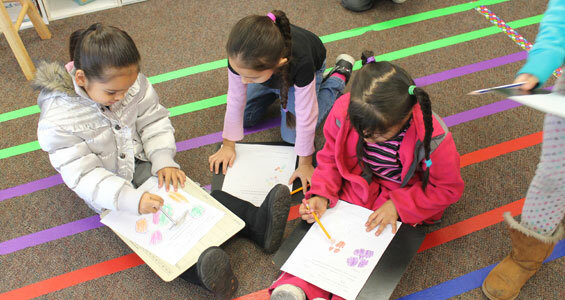 The structure of the lesson can be reused with different dot cards / ten frames. This is a Word document that has four different versions of number lines. You can copy and paste a page of the same type and you can also enlarge/shrink any of the versions.